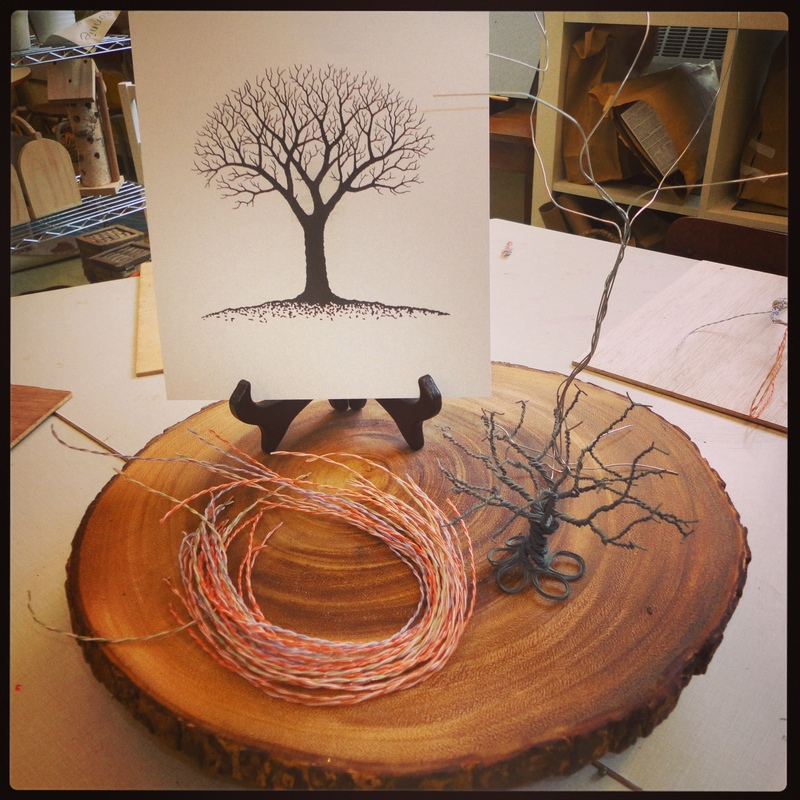 This entry was posted in Art Studio, Provocations and tagged Art inquiry in Kindergarten, Language of Art, reggio inspired, Reggio inspired art, tree study, wire sculpture kindergarten, wire trees by msmcdonell. Bookmark the permalink. Thank you for visiting my blog! I ended up using two kinds of wire. I had a bunch of thin coloured wire that was donated to the classroom. It was a softer, thinner variety that was easy for the kids to manipulate (I think it was a very fine copper wire, but I’m not an expert). I also picked up some aluminum wire from the dollar store (about 40′ per box) in the hardware section. The dollar store wire was a bit thicker and sharper – as per recommendations from Ann Pelo in The Language of Art, I taped the ends of this wire so it wouldn’t poke any of the students. I gave each student 4 pieces of wire. About 8″ long was manageable for the children. 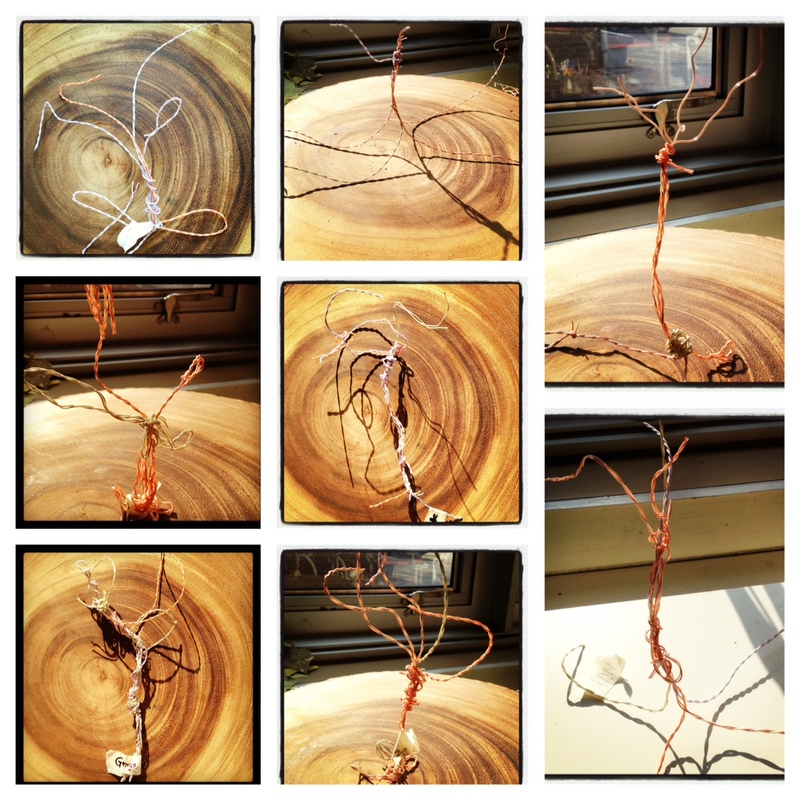 Some children used more wire in their sculptures and some used less. 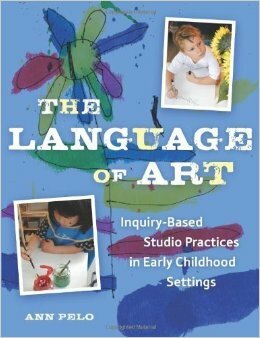 I highly recommend the resource The Language of Art – the chapter about wire has a lot of helpful tips about how to talk to the children about using wire and teaches you to think critically about what makes wire a unique material to work with. I hope this is helpful! I’d love to hear how your exploration of wire turns out!